Experience the Golf Club of Your Dreams! I would like to personally invite you to experience the BEST membership value in middle Georgia, and, some would say, the entire state of Georgia. 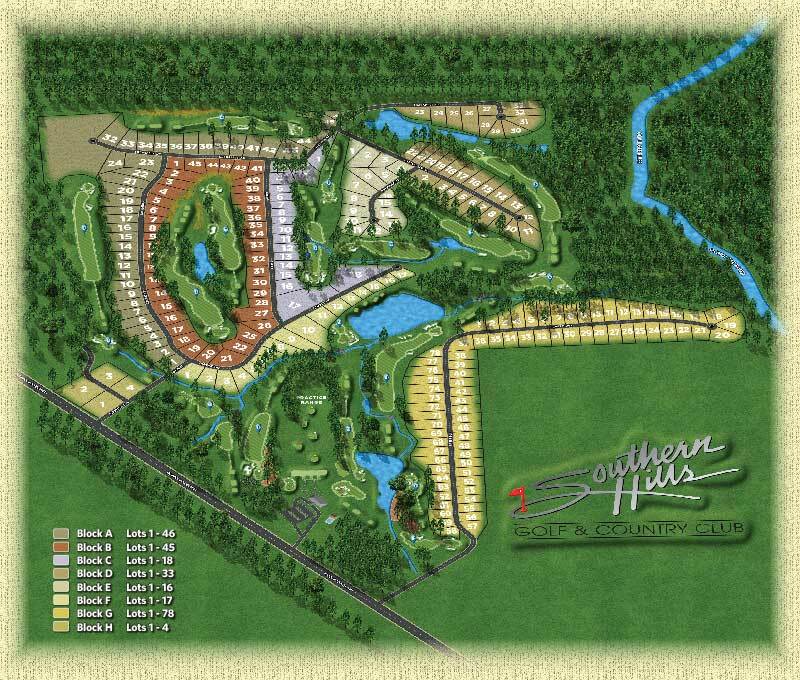 I am so sure that you are going to love it here at Southern Hills, the golf is on me. Give me a call at 478-783-0600 to schedule your membership tour, and I’ll take care of the green fees for you and three of your friends. P.S. I have listed our membership options below. 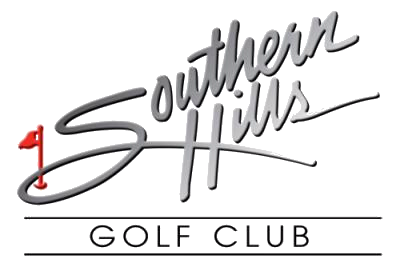 I urge you to visit other golf courses in middle Georgia and compare the value and bargain that Southern Hills offers. Membership privileges are provided for member, Spouse, and unmarried children under age 23. Intermediate memberships are available for those 35 years of age and younger. Membership privileges are provided for member, spouse, and children. Senior memberships are available for those 60 years of age and older. Membership privileges are provided for member, spouse, and unmarried children under age 23. Intermediate memberships are available for those 35 years of age and younger. Membership privileges are provided for member, spouse, and unmarried children under age 23. Membership privileges are available for member, Spouse, and unmarried children under age 23 Monday through Friday. Membership privileges are available for member, spouse, and unmarried children under age 23. Retired and Active Duty Military and Reserves. Student memberships are available for those 23 years of age and younger. Pool memberships provide pool access for member, spouse, and unmarried children under age 23. Membership privileges are available for member spouse, and unmarried children under age 23. Social members have access to pool facilities, dining facilities and up to 10 rounds of golf per year at discounted rate.